Be more productive everyday without missing a beat or disturbing your colleagues. 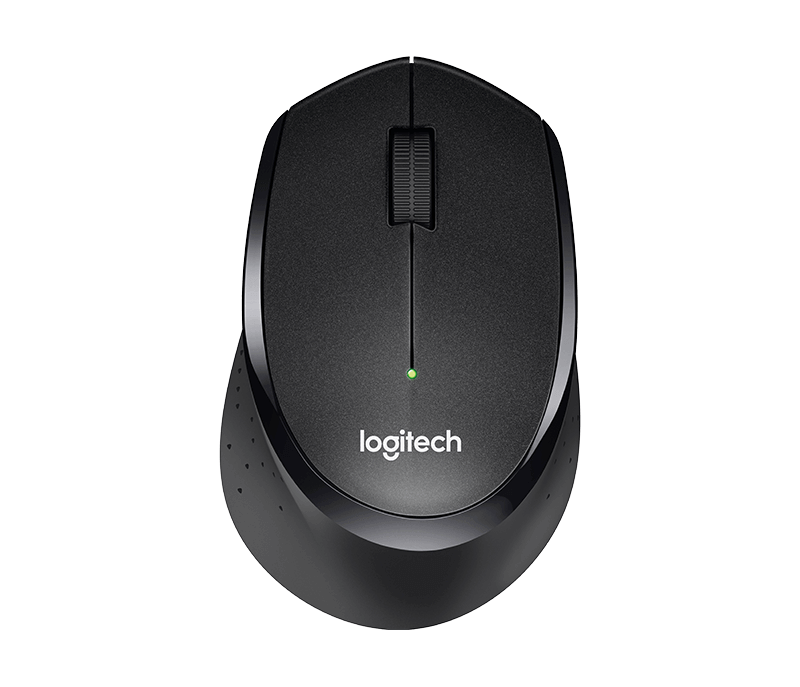 Silent Mice have the same click feel without the click noise – over 90% noise reduction. * Durable, high performance feet quietly glide over the desktop. A smooth scroll wheel completes the silent experience. Silent Mice eliminate excess noise and help create a quieter solution for everyone in the office. Make this your last annoying click. Your coworkers will thank you. The click feels the same. But the experience is completely different to you and your colleagues. 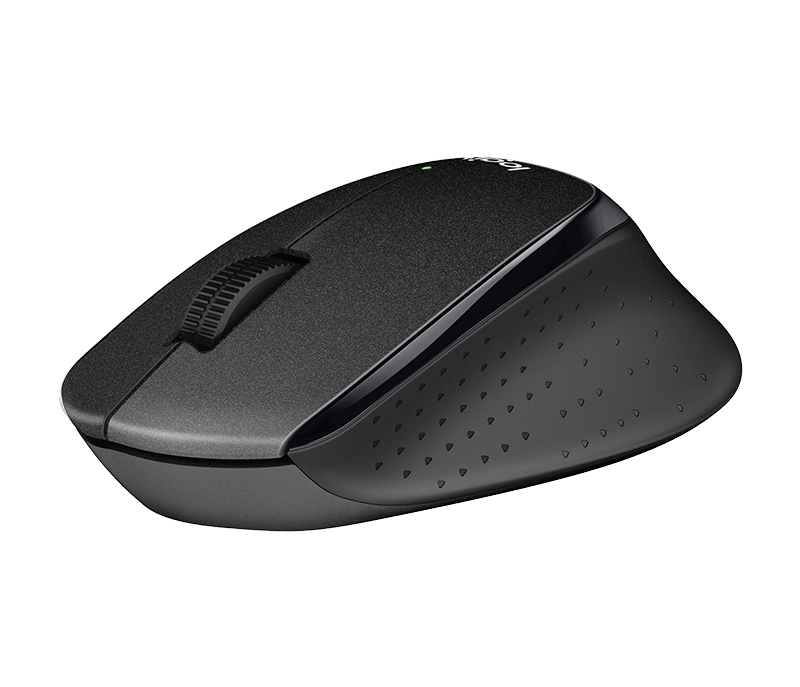 Silent Mice offer over 90% noise reduction on the click sound. Durable feet made of high performance material and a rubber wheel provide quiet gliding and scrolling. Studies show that fewer distractions contribute to a healthier and more productive environment, especially key for open offices. 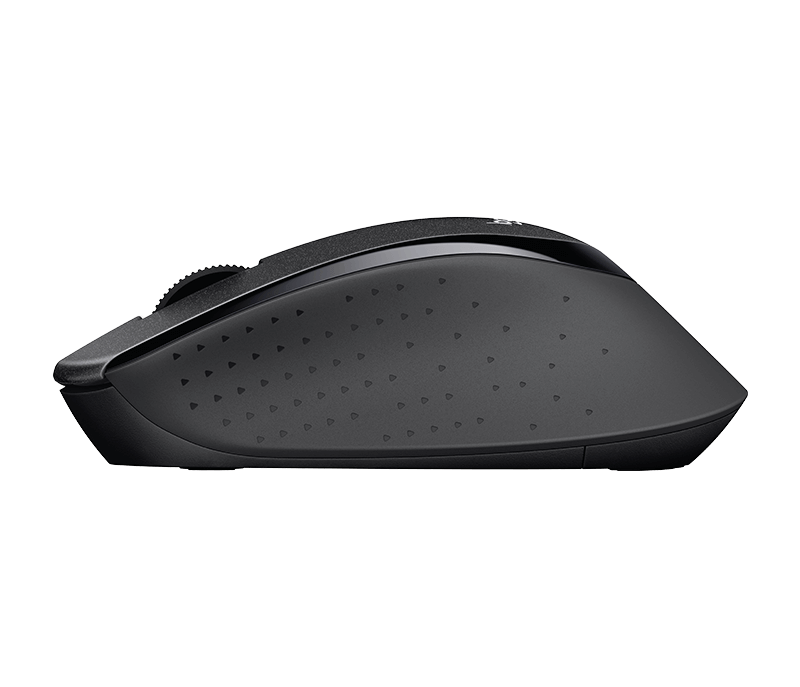 Designed with curved lines that provide a place to rest your thumb and improve control. 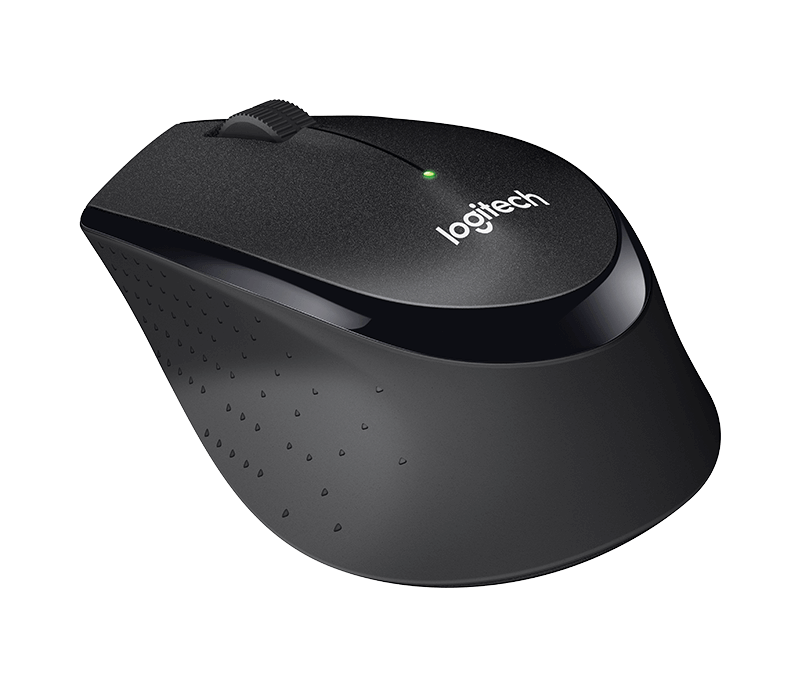 Logitech is the first mouse company in the world to receive the Quiet Mark certification. This international mark of approval award program from the UK Noise Abatement Society recognizes technology designed to reduce noise. Actual wireless range may vary based on use, settings, and environmental conditions.